Nourish your body, mind and soul with Franci. 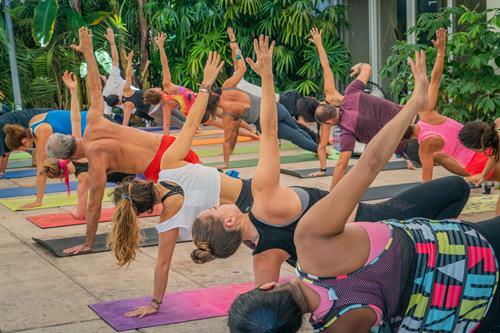 Prepare for the week ahead with vinyasa yoga class in paradise. This class is modified for all levels, filled with deep stretches, twists, balancing poses and breath work.